Excise tax rates effective immediately. 3Q (4QFY17) seasonally softest period. Thailand’s new excise tax law was recently announced and made effective immediately. The law is aimed at making tax collection more transparent and officials expect ‘moderate’ rises in prices for products such as alcoholic beverages and sugary drinks. In relation to Thai Beverage’s beverage portfolio, it has been reported that in general, tax for beer will rise by THB0.50 per can and THB2.66 per bottle. White Spirit will be taxed more, by THB0.84-3.49 per bottle. For other types of locally produced spirits, the additional tax will be THB8 per bottle for 28% alcohol content and THB30 for 40% alcohol content. Sugary drinks also face higher taxes – soft drinks will be THB0.13-0.50 per bottle, while sugar-free soft drinks will be taxed less by THB0.28-0.36 per bottle. The impact from higher taxes may affect consumer spending in the nearer term, while the current 3Q (4QFY17) is already seasonally the softest consumption period for the group, given the Buddhist festive season. There may be some pre-stocking up of goods by traders before the tax implementation to partially offset the above impact, but as of mid Aug, management had not seen a significant build-up in volumes. As for Beer, a two weeks fresh supply still has to be maintained. Separately, should price adjustments be deemed necessary, Spirits has the ability given their extensive portfolio and significant market share. As Beer is not a market leader, any reactions will likely have to track its peer. Historically, the group has been able to pass on higher costs and sales growth eventually recovers. Beyond 4QFY17, we take note of the end of the mourning period and the royal cremation ceremony will take place over 25-29 Oct. Following which, during the festive season in the last two months of the year, we believe A&P efforts will be more effective with prospects of on-premise consumption recovering. 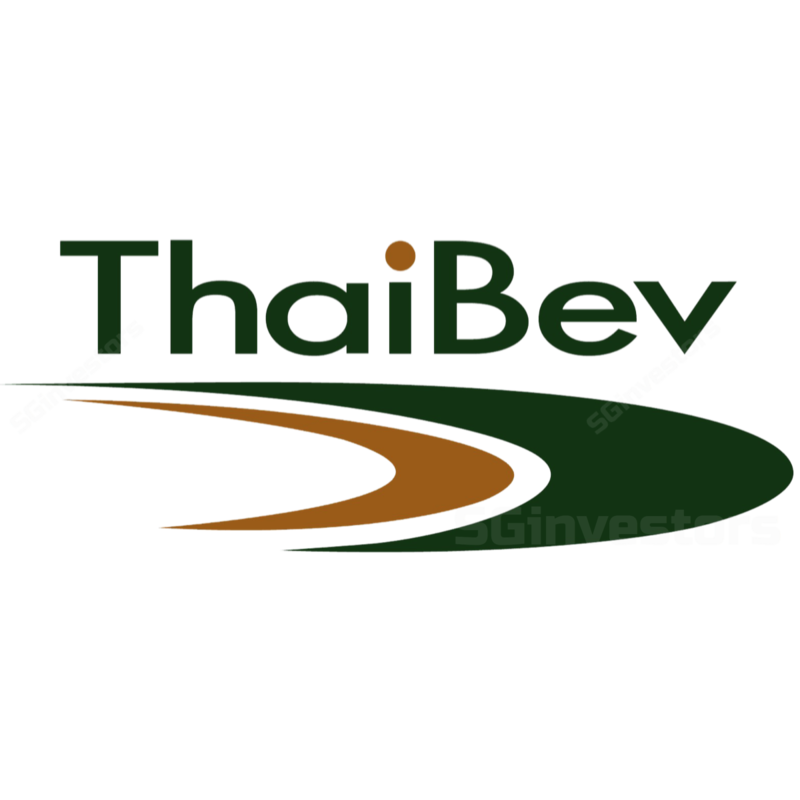 We have a BUY and $1.01 Fair Value estimate for Thai Beverage, premised on the stock’s long term growth prospects.